Tape-Based, Disk-Based, and Cloud-Based Backup: How do You Choose? When choosing a backup solution, there are different methods to pick from. Tape-based, disk-based, and cloud-based backup are three popular approaches to data backup. 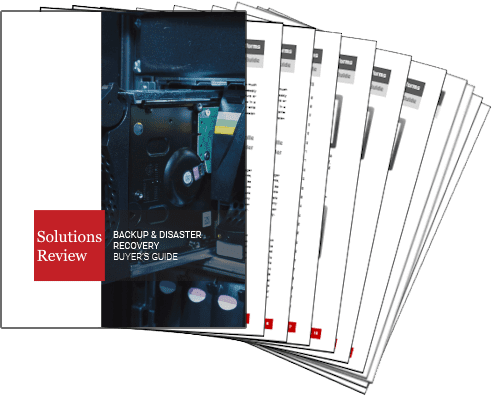 Backup solutions are not one size fits all, therefore weighing all the options will help with the decision making process. We’ve laid out the pros and cons of each approach to help you make your choice. Tapes were the principal backup method starting in the 1960s and 1970s. Because tapes have been a part of data backup for so long, organizations that implement them most likely will not have to update their infrastructure much, if at all. The lack of a need for infrastructure improvements not only saves time, but money as well. Additionally, the tapes themselves are relatively inexpensive, compared to other storage methods. However, the cost of tapes is dependent on the type and amount of data that will be backed up regularly. Another positive aspect of tape-based backup is that it’s conducive to multi-site data storage. Practicing multi-site data redundancy is a way to ensure that critical data will not be lost in the event of a disaster at one site location. 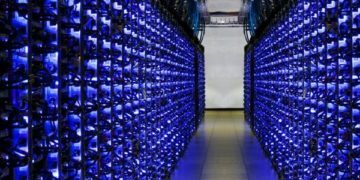 Though multi-site data storage is possible with tapes, it can be expensive and inefficient to securely transfer and store them in data centers. In addition to this, tape-based backup takes longer than other backup methods. There is also more of a chance that there will be problems reading the data, or that data corruption will occur when using tapes. Not only that, but any restorations must be done in the correct sequence, which can cause issues in the process. Disk-based backup is, in general, more reliable and faster in terms of restoration than tape-based backup. There is no need to restore data in sequence and replicate disks one by one as you do with tapes. However, disks are not as convenient for multi-site storage and redundancy. Disks stay in businesses’ on-site data location, meaning that an organization would have to go to a third party provider for replication of the on-site disk or for off-site backup. If a business were to forgo using an outside provider, the cost of continuing to purchase disk space could add up quickly. There is also a hybrid method: disk-to-tape backup. With this approach, organizations back up their disk replicas to tapes. This is a way to avoid paying for disk space, but the infrastructure costs and additional work to maintain the tapes and disks can add up as well. Cloud-based backup allows for data storage that is more cost-effective, so there is no need to continue buying new tapes or disks. In addition to this, there is less work involved with replication because that process is typically handled by the backup provider. Organizations also would no longer need to spend time physically managing backups. Multi-site data redundancy is simpler with cloud-based backup as a local data copy can be on-site while also being replicated to the off-site provider or data center. Bandwidth can be an issue for this method, though. Depending on bandwidth capabilities, organizations potentially would have to replicate less data or spend more on network optimization. However, this can be a viable option if you decide to only transfer some of your data to the cloud. 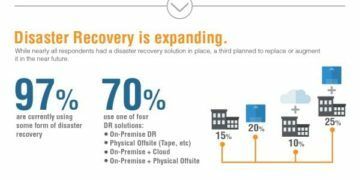 Depending on the needs of your organization, any of these approaches to data backup could be useful. When making your decision, make note of your bandwidth capabilities, how much data your organization regularly backs up, your IT budget, and the number of locations at which you’ll be backing up data. Once you have that information, your decision regarding your backup method will be simpler.